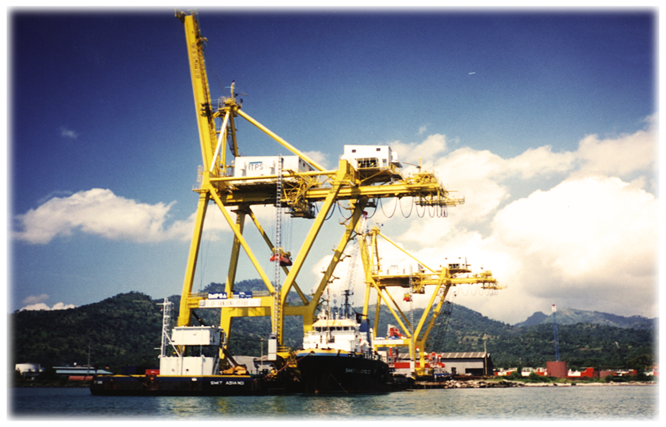 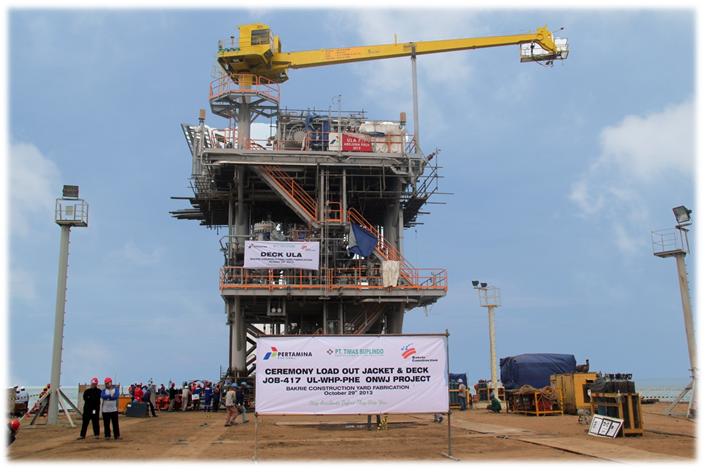 The rapid growth of the Indonesian economy in the last 10 years, making the business the Bakrie group increasingly flying and spread, and at that time then PT Bakrie & Brothers is focusing a company that manages the investment (investment company) and therefore later in 2006 PT Bakrie & Brothers Tbk. 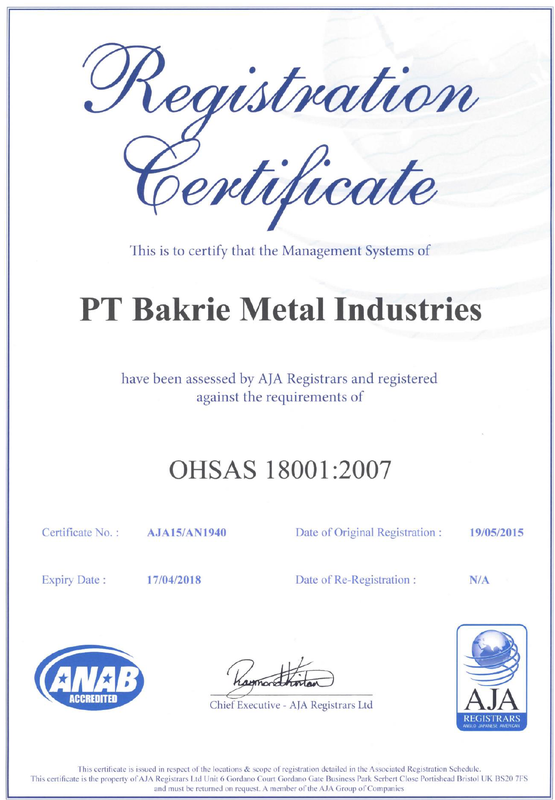 establish a new company specifically assigned to manage and coordinate the operations of subsidiaries under it, the company is then given the name of PT Bakrie Metal Industries. 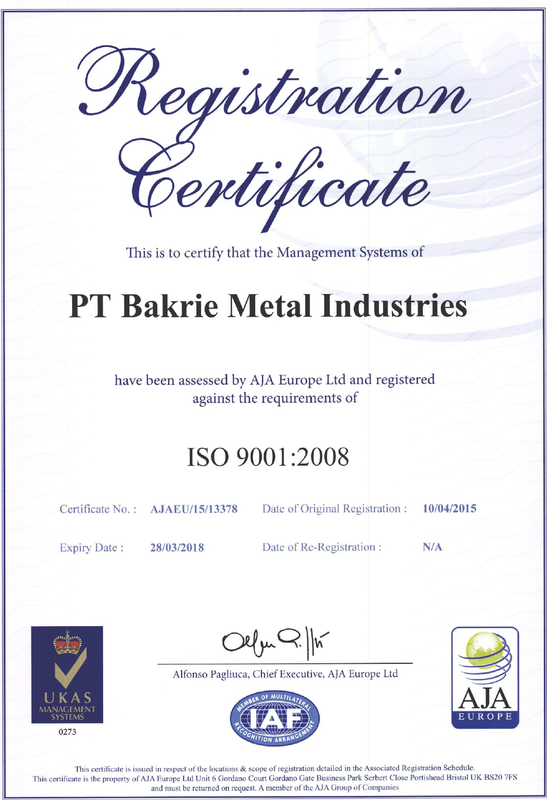 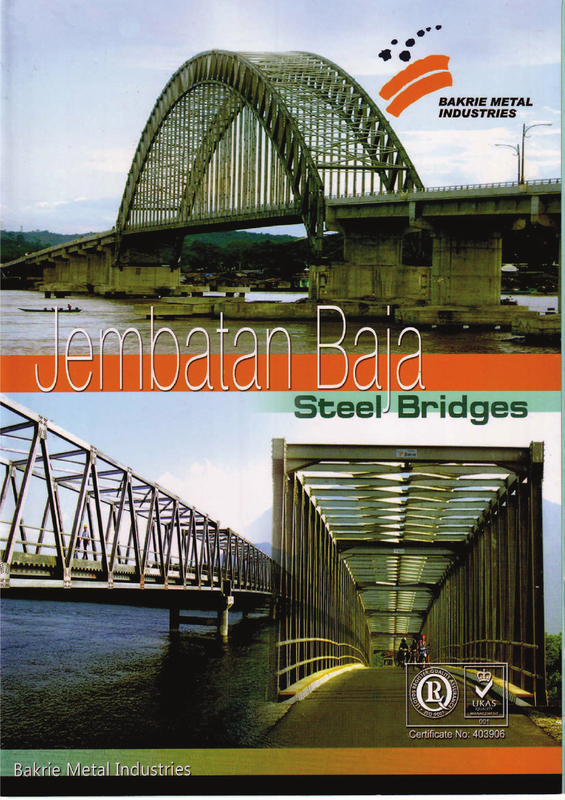 PT Bakrie Metal Industries as a part of PT Bakrie & Brothers business transformation and designated as an operation holding for Bakrie & Brothers metal and heavy construction related business, PT Bakrie Metal Industries also inherit a long and distinguish history and experiences of Bakrie & Brothers in infrastructure business. 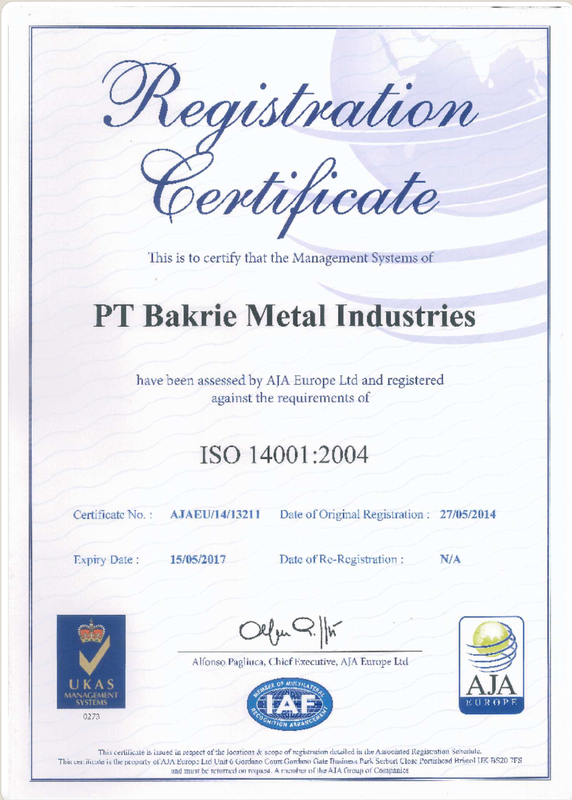 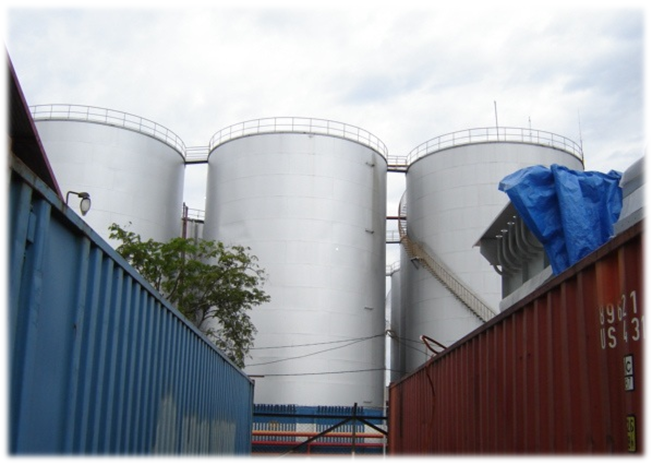 PT Bakrie Metal Industries, is a holding company that manages operations of PT Bakrie & Brothers in the field of manufacturing metal / steel, consisting of PT Bakrie Pipe Industries, PT Bakrie Metal Industries - Bekasi Fabrication Unit , PT South East Asia Pipe Industries and PT Bakrie Construction. 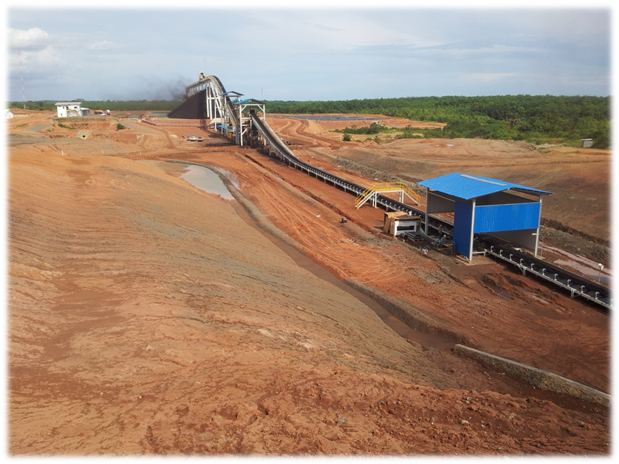 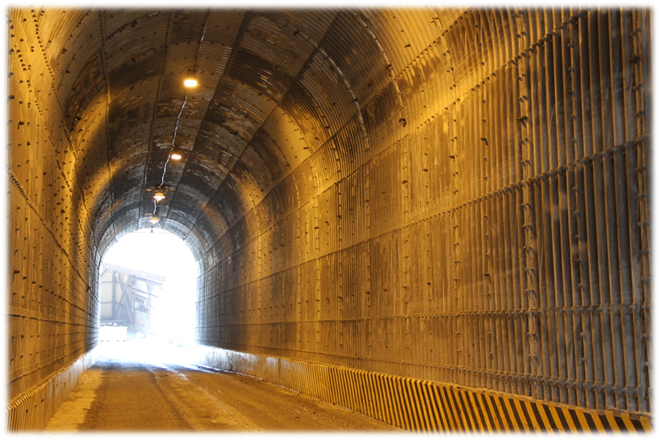 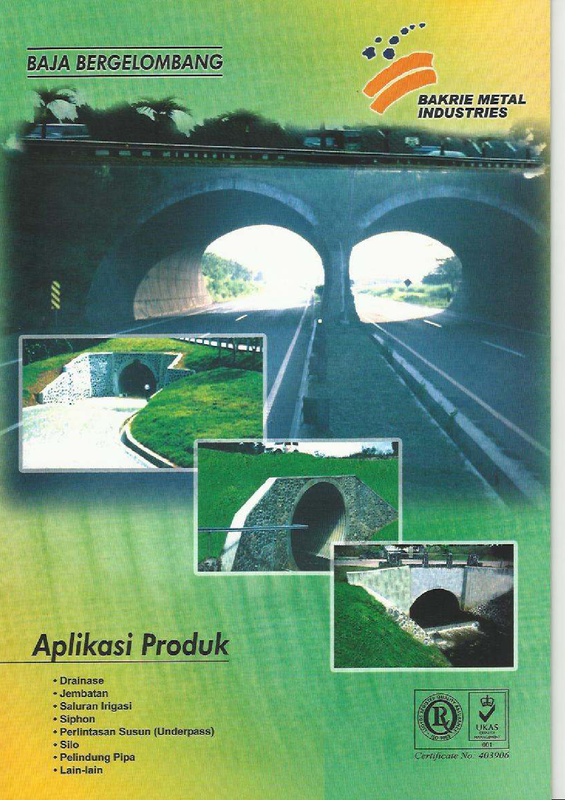 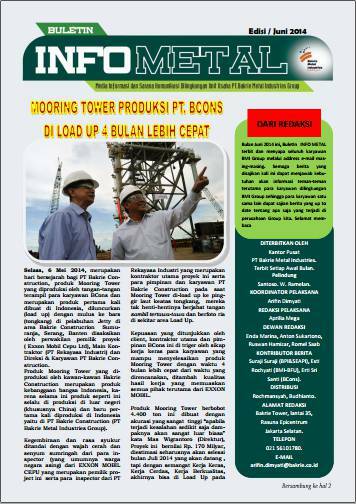 In 2010, PT Bakrie Metal Industries pioneering new business in the areas of Engineering Procurement and Construction (EPC) and has successfully completed several development projects including the construction of Coal Preparation Plan and Overland Conveyor in South Kalimantan.